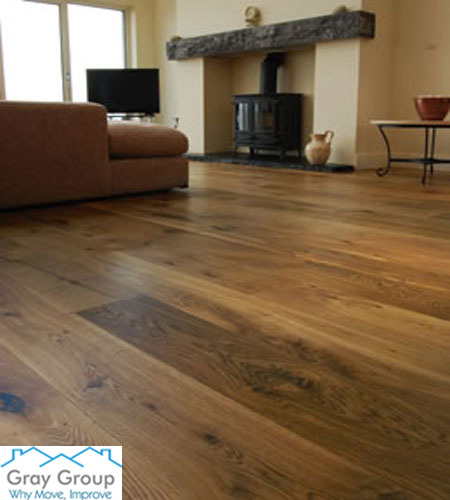 Here is an excellent example of how a new floor can change the vibe of a room. 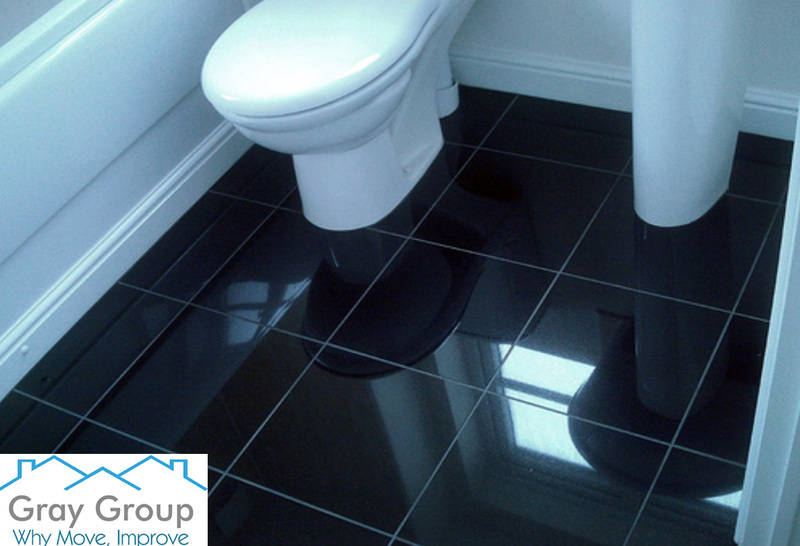 Flooring can be used to hugely change the vibe of any room in your home or office. 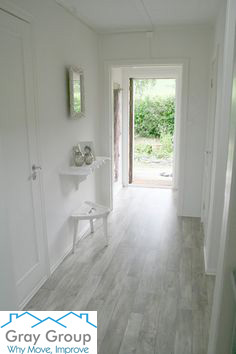 A gloss looking white floor tile instantly makes a room more modern and can add the sense of more space, where a dark oak or walnut wood floor can add character and depth to the room if this is the direction you’re looking to take. 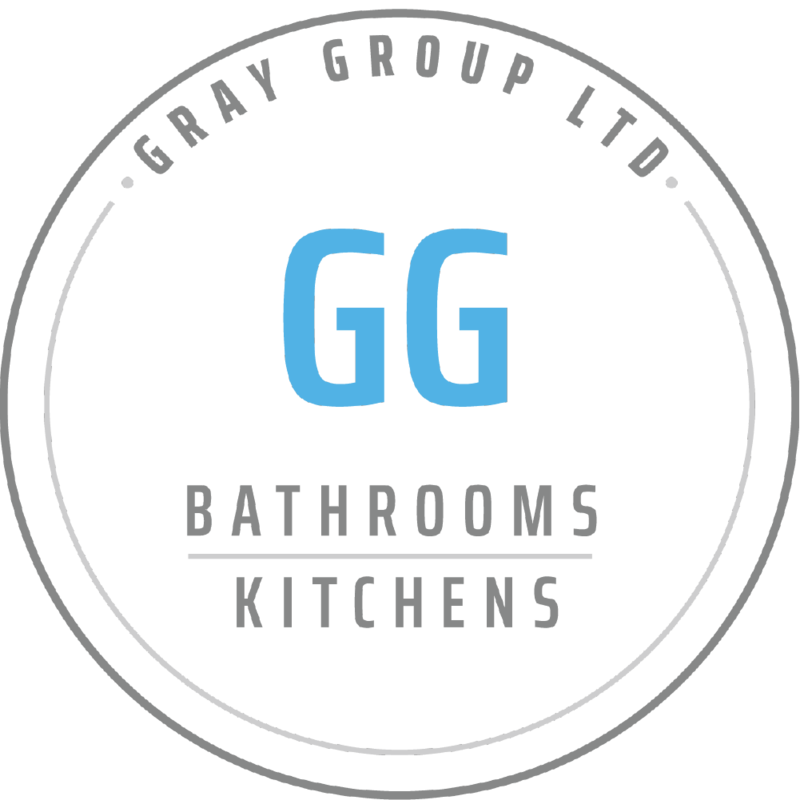 With a wide range of flooring available from tiles, real wood, laminated and vinyl flooring, it’s never been easier to change your flooring and add that something extra to your room.